1. John4surf - I met him in Israel (with his son) and I met him (and surfed with him) in San Diego. 2. 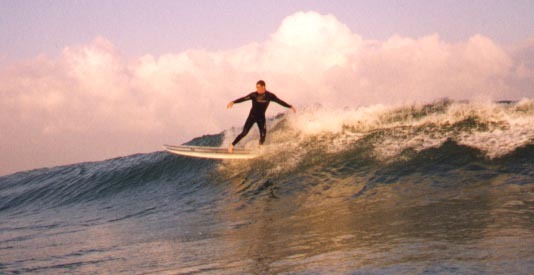 Dan King - I met him and surfed with him in San Diego and I traveled (and surfed) with him in Baja. 3. TDsurf - Met and surfed with in San Diego. 4. Tower7 - Met and surfed with in San Diego. 5. George Barns - Met both in San Diego and at K-38. 6. Tom Keener - met and surfed with at San O'. 7. Tom Tweed - Met him in San Diego. 8. Joanne VanMeter - Met and surfed with in San Diego. 9. Rod Rodgers - Met and surfed with in San Diego. 10. Neon - Met and surfed with at San O'. Best of waves and thanks!